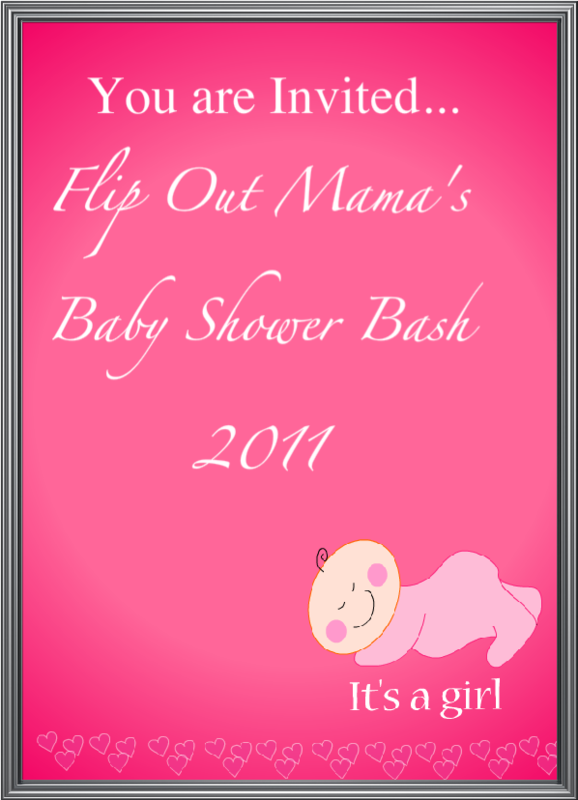 Flip Out Mama: Baby Shower Bash#1: Boon Inc Review and GIVEAWAY! Baby Shower Bash#1: Boon Inc Review and GIVEAWAY! Today we're kicking off the Baby Shower Bash with our first sponsor, a company that I LOVE LOVE LOVE, Boon Inc! 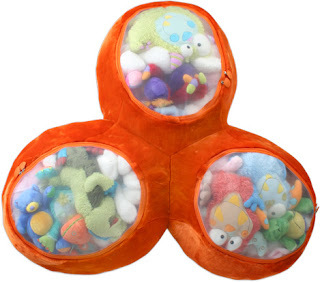 Chances are, if you are a parent of a baby or toddler, you have seen some of Boon's incredible products. And if you haven't, I'm sorry. We're gonna fix that today! Boon Inc. started out simply enough. There was once a messy toddler bathtub. It needed help. A smart lady named Rebecca had an awesome idea, and the frog pod was born! But, as it always happens in the wonderful world of parenting, you get one problem solved, only to move on to a million more. And move on, Rebecca did! Problem after woeful parenting problem, she tackled them and came up with some of the most amazing baby products ever designed. See this? This is Flo. Flo's job? She slips nicely over your faucet to deflect the flow of water and provide a waterfall effect. Verdict? Drama-free rinsing! Who doesn't love that? It's made of a soft material to protect against boo-boos, and my favorite part? A bubble bath reservoir dispenses bubbles at the touch of a button. Do you love Boon yet? Umm, how about this? This is the Trio Animal Bag. Stuff your stuffed animals inside, zip it up, and kids can use it as a soft seat. Best part? Machine washable, baby! Not good enough for ya? How about a Squirt, then? Umm, yes, a BABY FOOD DISPENSING SPOON. I know, freaking amazing. Put the baby food in the bulb, and squeeze. Dispenses food one bite at a time. It's perfect for feeding with one hand, you know, so you can blog with the other... Hey, I'm not too proud to admit it! And just pop on the cap and save the rest for later. But, as I usually do, I saved the best for last. The most wonderful baby gadget I have ever laid eyes on. My favorite product I had with The Bean, and I still use it each and every day! The Grass, yall. The Grass. Sigh. Isn't it the freakin' cutest thing you've ever seen? Bottles, pacis, sippy cups, whatevs. Wash it, and let the lovely Grass help you dry them. All the water drains out into the lower tray, where you can easily empty it. The top and the bottom are two separate pieces, so you can wash them easily. If you don't love Boon Inc by now, I think something's wrong with you. I can't help you. But I can help you win one! 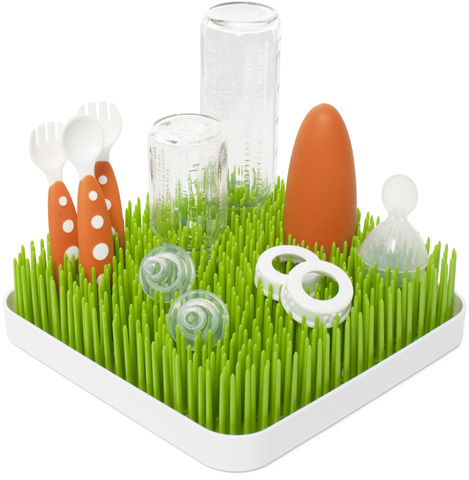 The sweet, loving, beautiful angels at Boon were kind enough to give us one Grass Drying Rack to give Crystal at her baby shower, and they are even giving one away to one lucky Flip Out Mama reader! Mandatory Entry: Go here to Boon's page and tell me your favorite product. This could take you a while.. I'll be waiting! +2 Tweet about this giveaway, blog about it, post it on your facebook.. whatever you want. You can do this once per day, making you eligible for two extra entries PER DAY through the duration of the contest! These extra entries really add up, so consider doing them! Contest is open to residents of the USA only. Contest will end on 2/28/2011 at approx 10pm. Winner will be chosen via random.org and will have 48 hours to claim their prize or an alternate winner will be chosen. Sponsor is responsible for prize fulfillment. I am not responsible for prizes that are lost, damaged, or otherwise not received. Good luck! Disclosure: I received a sample product in exchange for this posting. Although a sample product was received, all opinions are my own and no monetary compensation was given. 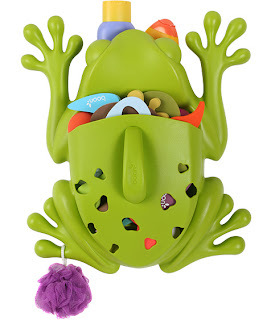 I really love the frog pod and the stash organizer. I'm a current follower of your blog via GFC. I also entered the candle giveaway as well. I LOVE Boon products. My sister had a ton of the Squirt spoons with her twins and they were such a big help since she had a negative number of free hands. :) I want the Boon Flair and the Stash It Organizer. I follow Boon on twitter @Aerated. I subscribe to the Boon Blog. I like the potty bench. It's so versatile. I am in love with the Frog Pod!!! I like the Boom Potty Bench. My favorite Boon product is the Boon Flair High Chair! I like Boon on FAcebook and I posted on their wall that I entered the giveaway here. I love the Boon Flair High Chair - so cute! I follow Flip Out Mama on Google Friend Connect! I follow Boon on Facebook! I heart Boon! I really like the Boon potty bench. I like Boon on Facebook. I follow Boon on FB. Follower of Flip Out Mama on FB. The potty bench looks great! I am a facebook fan of Boon (Marysa N). I love the Boon Frog pods. I like the Boon Flair high chair. I like boon on FB and commented on you! I love the Glo nightlight! I entered your Intelligender giveaway. I entered your Colic Calm giveaway. My favorite is the boon flair high chair! My favorite boon product is the pedestal high chair!! So amazing!! I like the Odd Ducks--especially Bob. Thank you for the giveaway! I would love the grass drying rack! I love the frog pod the best. My fav product is the STASH...I could use one in every room, thanks. New follower on GFC with katklaw777. I like the Stash Room Organizer in Black. Following Boon Inc on Twitter (@hle123). I love the odd ducks! They're so cute! My fav is the ladybug pod. boon potty bench is adorable!